All the major wine regions in the world have their iconic wines-the wines you simply have try despite the cost and the detours you have to make. After all who doesn’t like a good wine? It is important to find the right kind of wine rather buying a cheap one. A good packaging does not generally have good wine. So here I am with a list of what I think are the top 10 wine brands across the globe. 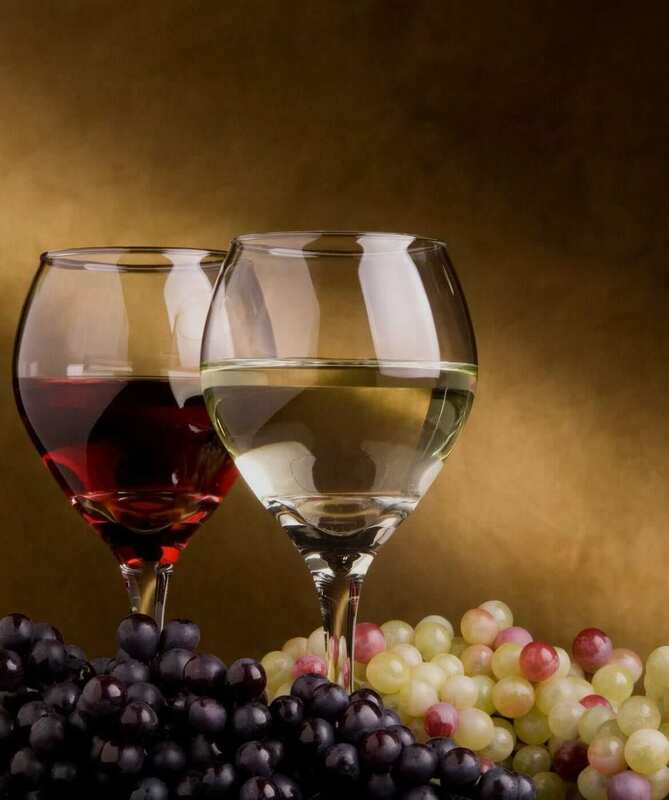 France is known as the home of wine, with a history dating back to 6th century BC. In this kind of wine, grapes are picked at optimum ripeness. Enzymes are then added and refrigerated for 24-48 hrs. It has an elegant, pale golden color with aromas of vanilla, hazelnut and toast. A full-bodied Chardonnay with fresh fruit flavors and a hint of oak. EccoDomani prosecco DOC is made with grapes from Treviso, in northeast Italy’s originally delimitedProsecco area. It offers bright, vibrant, aromas and flavors of fresh citrus, honey and green apple supported by delicate floral notes. This wine is perfect alongside a variety of foods and everyday celebrations. Sherry is fortified wine made in the vineyards far south of Spain. Fino sherry is crisp, dry, yeasty, nutty and tangy. Protected from oxygen during its development by the flor, fino needs to be treated like white wine once it has been opened. It is a versatile food companion, and should be drunk chilled. 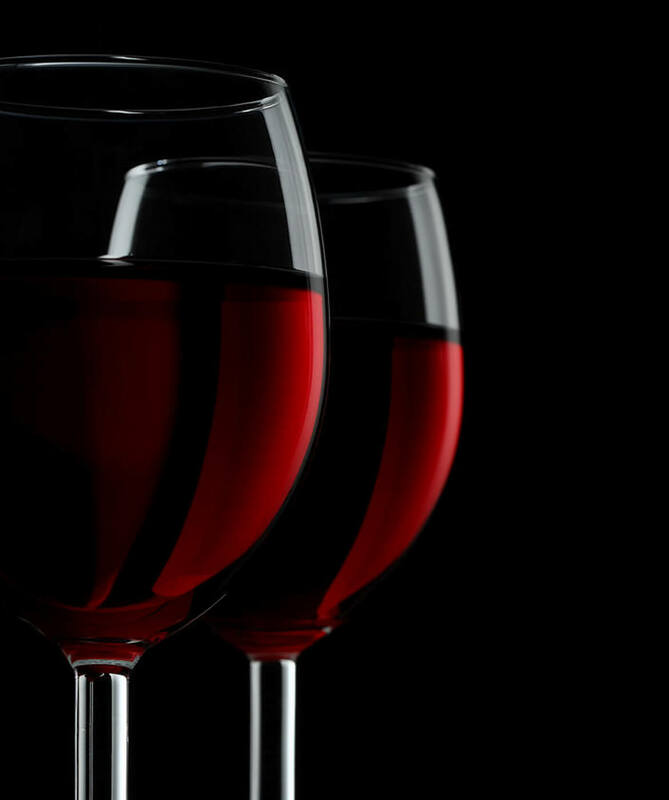 Pinot Noir boasts delicate, sometimes sour, cherry and strawberry flavors with some spice. The oaked versions also may have smoke, vanilla and toast flavors, which develop with age. The pinot noir grapes are vulnerable to extreme climate and is relatively difficult to grow but the end result, as you’ll see is very rewarding. It is one of the finest top end Malbec’s on the market today. There’s raisin, mineral, licorice, blackberry and more. The mouth is both huge and shows finesse. Argentinian Malbec is dense and dark with full-bodied richness that few other grapes besidesmaybe Cabernet Sauvignon, warm-climate Syrah and Tempranillo can mimic. Shiraz was one of the original varieties brought into Australia and is firmly established as their iconic grape. The maturation is done in old French oak and different oak types for complexity. It has flavors of pepper, blackberry, a hint of chocolate and a dash of spice. This bottle of wine is widely sold in American markets. It was realized very early on that Riesling was one of the rare white wines, like Chardonnay. Riesling can last and improve in the bottle for over a hundred years. It tastes like nectar of apples, apricots, peaches and pears. It is usually crisp and has strong floral aromas. Rieslings from Germany tend to be of the sweeter variety,though you can find a few dry German Rieslings by looking for the word trocken printed on the bottle. The Hemel-en-Aarde Valley, near Hermanus, is home to some fascinating wines. Known as the most “Burgundian” of SA’s pinots, this is as elegant and silky as they come with a touch of vegetal spice and dark berry fruit. It is perfect with chicken and truffle risotto. Chile, a country which has long been known as a source of good-value wine, has built its reputation mainly on its Merlot-based cuv`ees. Plum and black cherry are the most common descriptors used. It is smooth and is a reliable blending variety. Port is a sweet, red, fortified wine from Portugal. 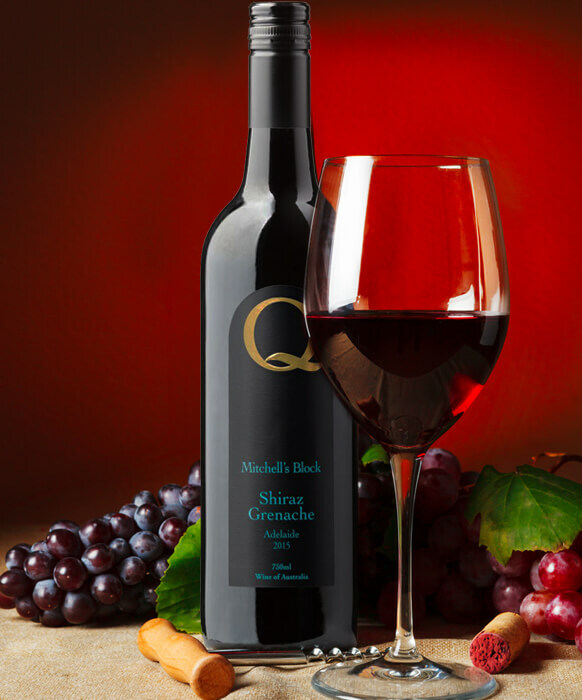 It is a sweet wine with flavors of raspberry, blackberry, caramel, cinnamon and chocolate sauce. The 2 primary styles of Port include a red Port with more berry and chocolate flavors and a tawny-colored Port with more caramel and nut flavors. Fine-aged Vintage Port or 30+ year Tawny Port have an even wider array of subtle flavors including graphite, green peppercorn, hazelnut, almond, butterscotch and graham cracker. It can be paired with desserts, nuts and even sweet-smoky meats. So I hope that this list may be of some help to you. Go ahead and impress your friends with your newly found knowledge.